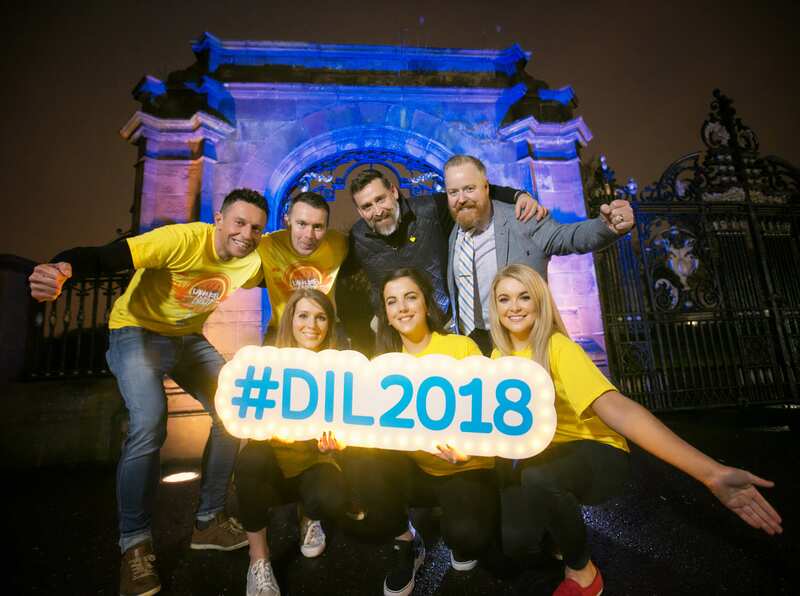 Electric Ireland has launched the annual Wake Up campaign; the annual Darkness Into Light campaign invites people of Northern Ireland to Wake up and Walk on Saturday, May 12th to raise vital funds for suicide prevention, suicide bereavement and self-harm. As a proud partner of Darkness Into Light, now in its tenth year, Electric Ireland together with Pieta House – organisers of Darkness Into Light - and its partnering charities have joined with some of Northern Ireland’s best known personalities to raise awareness that how we treat each other is a matter of life and death whilst also helping to de-stigmatise suicide and self-harm. 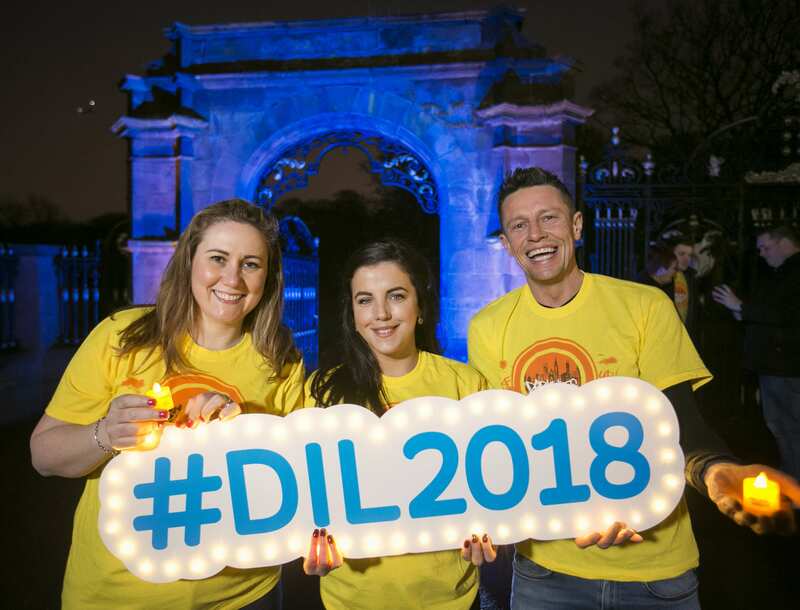 Jamie-Lee O’Donnell, who played Michelle in the hit TV series Derry Girls, will be joined by GAA legend Oisin McConville and Q Radio’s Stephen and Cate in a campaign encouraging people of all ages to sign up to walk from Darkness into Light. Brian Higgins, CEO of Pieta House, said: "Thanks to the generosity of all our participants and supporters, all of our services and those of our Northern Ireland charity partners remain accessible to all. We all need to wake up to the stigmas that lead people to the point of self-harm or suicidal crisis." 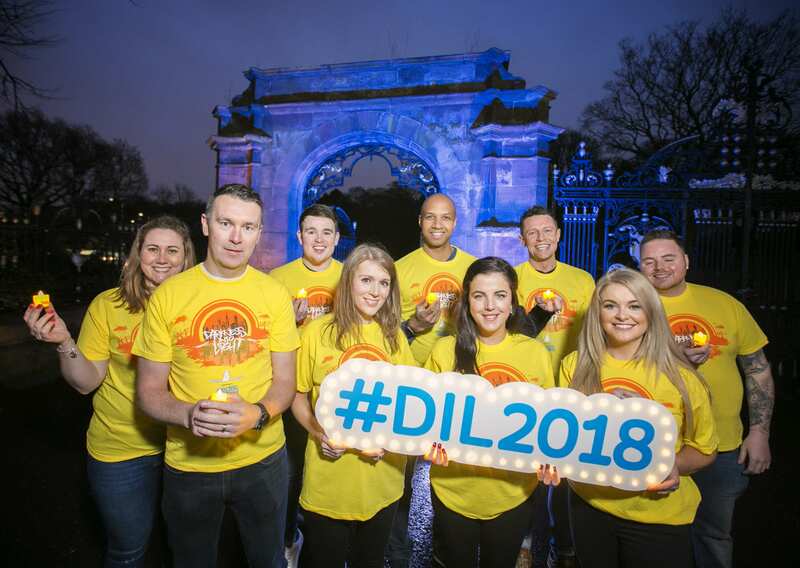 Darkness Into Light has become much more than a fundraiser; it is now a global movement which touches the hearts and minds of people throughout Ireland and around the world with over 180,000 participants taking part last year. Electric Ireland and Pieta House are encouraging people to Wake Up and Walk from Darkness Into Light at 4.15am on Saturday, May 12th. All registrations must be completed online by Friday May 4th to receive the new design, free Darkness Into Light t-shirt via post and secure a spot at a registered location. Visit the Darkness Into Light website to register to Wake Up and Walk to help create a brighter future for everyone. Early registration is vital as spaces fill up quickly, for the latest news and updates follow Pieta House on Twitter and Electric Ireland here.